On 24 October 2017, Leadarise hosted a wonderful book launch event at The Library Ambiorix, Brussels. 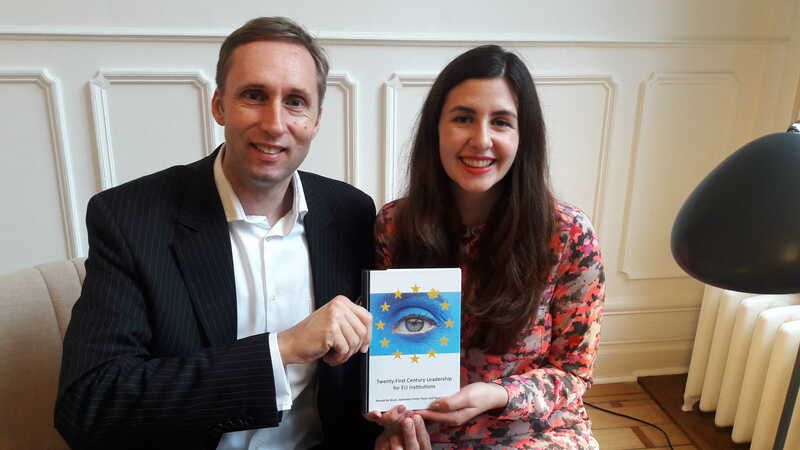 The book "Twenty-First Century Leadership for EU Institutions" features an interview with Laura Westring, Co-Founder Leadarise (on picture). Many thanks also to Anne-Sofie van den Born Rehfeld of The Library Group for making this possible! For more information on our book, see Cambridge Scholars Publishing website.